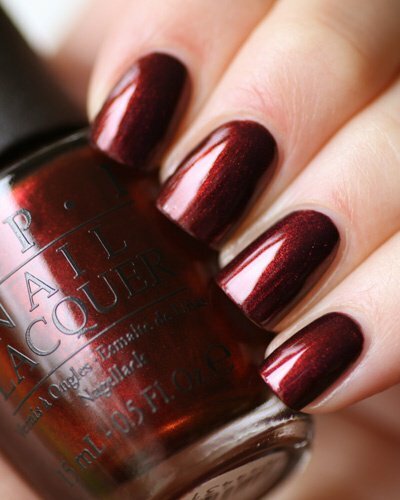 Our Ultimate Manicure is indulgence at its finest! With all the trimmings of our Classic Manicure, cuticles are expertly trimmed, nails are shaped, buffed and then perfectly polished. The Ultimate Manicure also features a paraffin wax treatment to hydrate your hands and nails and of course..finished with a soothing massage. Our Classic Pedicure begins with a minty refreshing foot soak to gently eliminate the skins impurities, dry skin and dead skin cells. We then begin to carefully groom your nails and cuticles before we do a mini exfoliation and effective callus treatment; which are all steps taken to improve the condition and appearance of your feet. Feet are then wrapped within a hot towel before the nail color of your choice is perfectly applied. Our Ultimate Pedicure is truly the “ultimate” in treating your feet right. Relax in one of our full body massage chairs while we soak, bathe and polish your feet. Cuticles will be expertly trimmed and calluses will be exfoliated. Receive your choice of a complete lower leg and foot hydrating masque or a paraffin wax treatment, finished with a perfectly applied polish of your choice. You will leave feeling relaxed and your feet will leave feeling refreshed and not to mention..they will look amazing!